Here in Prescott, Arizona, we don’t get a ton of snow. Anytime we get just a few inches, I abandon work, grab my fat bike, and disappear into the snowy bliss. When we get a huge dumper, which is woefully rare, I grab the skis. For most other backcountry snow days, I’m on snowshoes. 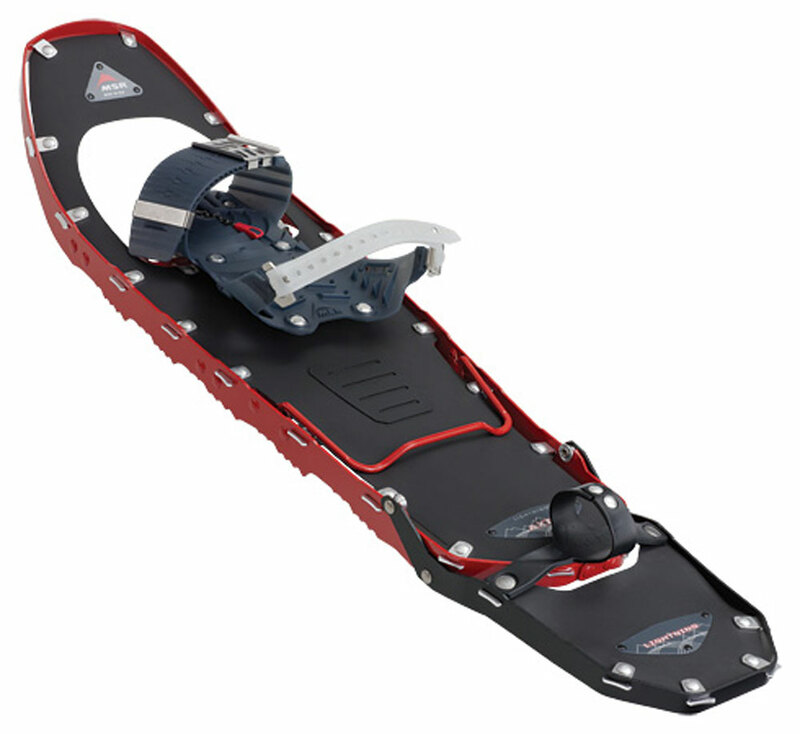 As of late my shoes of choice are MSR’s astoundingly capable Lightning Ascent snowshoes. 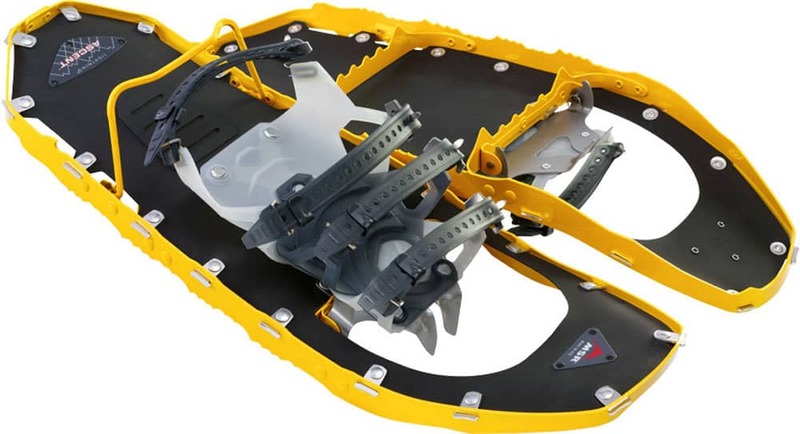 MSR entered the snowshoe game more than a decade ago with what is now essentially their EVO series of snowshoes. A considerable departure from the tennis rackets most of us grew up using, they proved that MSR designers worked well outside the box, and with great results. When they introduced their line of premium snowshoes many years later, they confirmed their position at the top. The Lightning Ascent snowshoes are the most aggressive shoes in the MSR line. 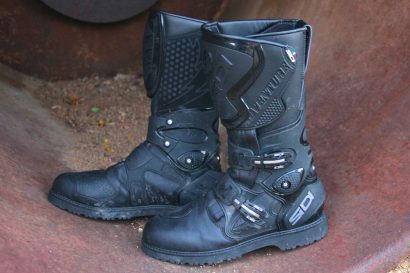 They use MSR’s unique 360º Traction frame which gives the shoes maximum traction in all directions, and in all conditions. Shoes framed with tubular aluminum often suffer from disconcerting and unexpected loss of traction on hard snow and ice. The Ascents’ non-tubular frame bites into snow and ice with unrivaled tenacity. The Torsion2 crampons provide additional grip underfoot where it’s needed most, and the binding holds the shoes securely to your boots, resisting the tendency to become misaligned. If you’ve used other shoes you know how annoying it is to have your shoes cockeyed underfoot, especially when traversing off camber slopes. For steep climbs, a simple wire bail heel-elevator can be engaged to reduce fatigue and increase overall traction by ensuring your heel doesn’t drop, which can disengage the toe points on the crampon. For maximum float, the Lightning Ascents can be made 5 inches longer with the addition of the modular flotation tails. I’m a relatively light guy at 160 pounds, and even in soft snow with a full pack find the 22 inch length often does the job nicely. I do carry the tails with me if I think more snow is on the way, or if I think conditions will soften throughout the day. Available in 22, 25, and 30 inch lengths, there’s a shoe for every application. The Modular flotation tails, pictured above on the Lightning Axis shoes, are quick and easy to add or remove as conditions change. In use, the lightning Ascents are easy to attach to any boot I care to use, stay put, don’t dig into my feet, or come loose mid-hike. 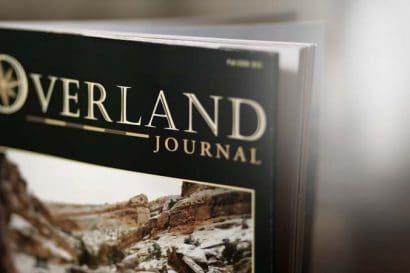 The traction is reassuring, the float is efficient, and the tension on the binding’s pivot is just right; not dragging the tail excessively, or conspiring to flip snow up my backside with each step. 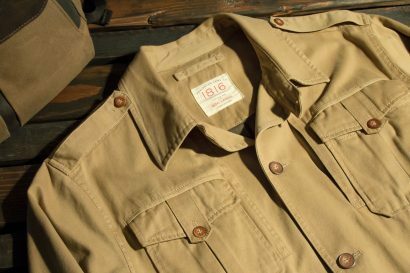 Made in Seattle, they have the quality of construction and materials we would expect of any MSR branded product. Because the mountains in Prescott get minimal snow, it’s not uncommon for my Lightning shoes to be assaulted by the occasional rock, branch, or log. They’ve held up well and will be lifelong companions. Now, where’s that next snowstorm?